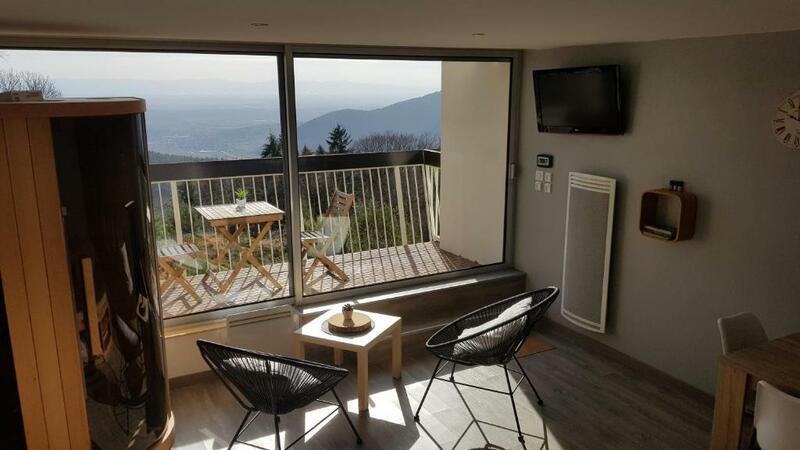 Located in Trois-Épis in the Alsace region, Studio avec sauna au calme à 15 min de Colmar features a terrace. Guests have a private balcony. This apartment comes with a kitchen, a seating area, and a cable flat-screen TV. There's a bathroom with a hair dryer. At the apartment guests are welcome to use a sauna. Guests can also relax in the garden. Colmar is 8 miles from Studio avec sauna au calme à 15 min de Colmar, while Gérardmer is 28 miles away. The nearest airport is Basel-Mulhouse Airport, 46 miles from the property. 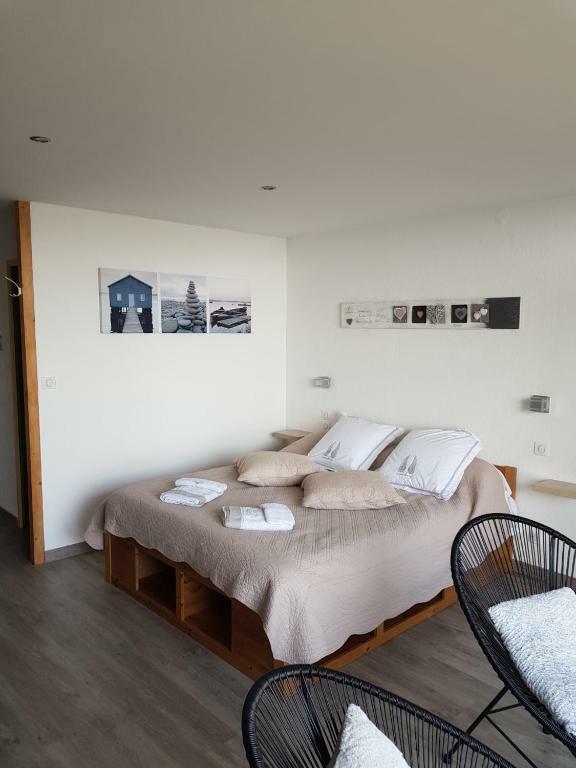 When would you like to stay at Studio avec sauna au calme à 15 min de Colmar? House Rules Studio avec sauna au calme à 15 min de Colmar takes special requests – add in the next step! We need at least 5 reviews before we can calculate a review score. 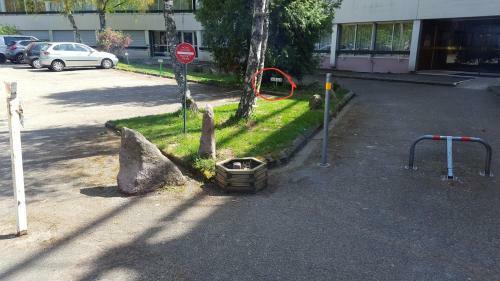 If you book and review your stay, you can help Studio avec sauna au calme à 15 min de Colmar meet this goal.